Over $18,000 of Options at NO Cost! Brand NEW Energy Efficient home ready NOW! 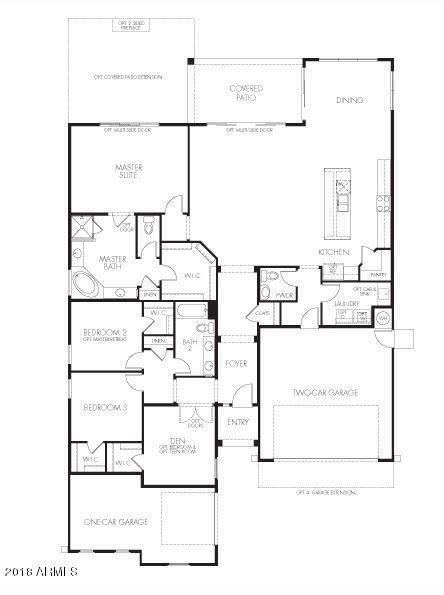 Sierra, with a tandem 3 car garage & walk-ins throughout. Features include spray foam insulation, energy star programmable thermostat, low E2 vinyl windows, SEER 14 HVAC, CFL lighting fixtures with RV Gate-parking. 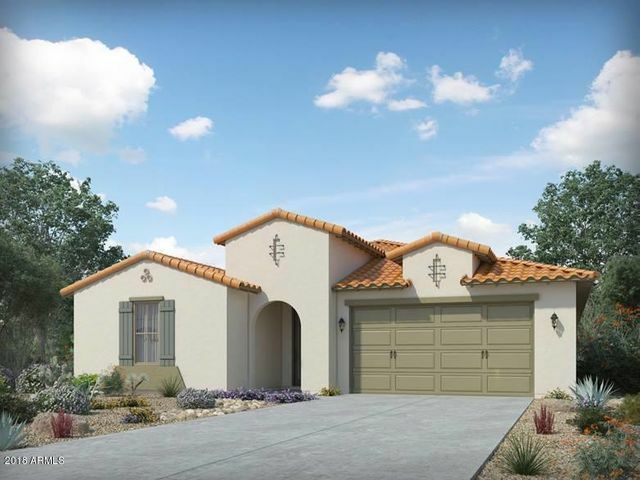 Located in a prime location in Goodyear, AZ, Sedella is a master planned community with a park, BBQ grills, picnic tables, playground, ramadas, and more. Imagine smart living with Energy Star appliances, full upgrades-designer kitchen,huge rear patio, full front landscape. Known for our energy saving features, our homes help you live a healthier and quieter lifestyle while saving you thousands of dollars on utilities.